Tim Owens for reservations. 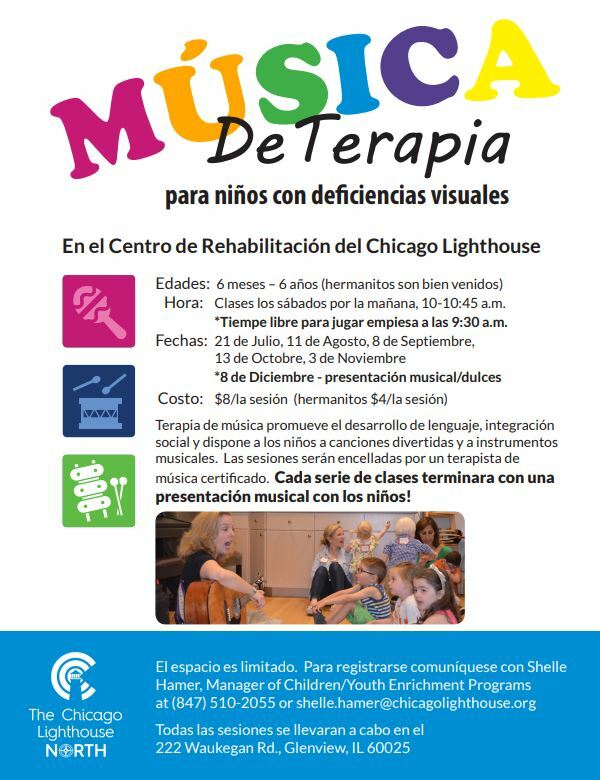 Limited space and its FREE to all Dads with the kids. [email protected] or send him at text at 312.339.4806. 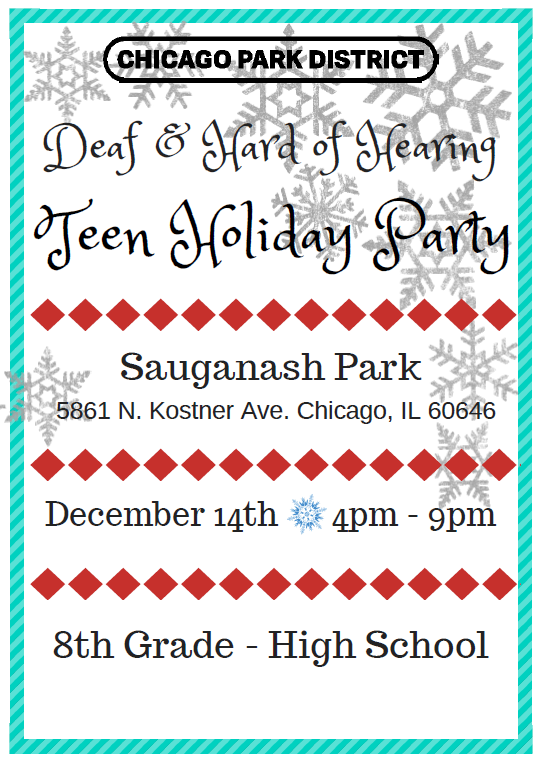 TEEN HOLIDAY PARTY on Friday, December 14th from 4pm-9pm at Sauganash Park, 5861 N. Kostner. 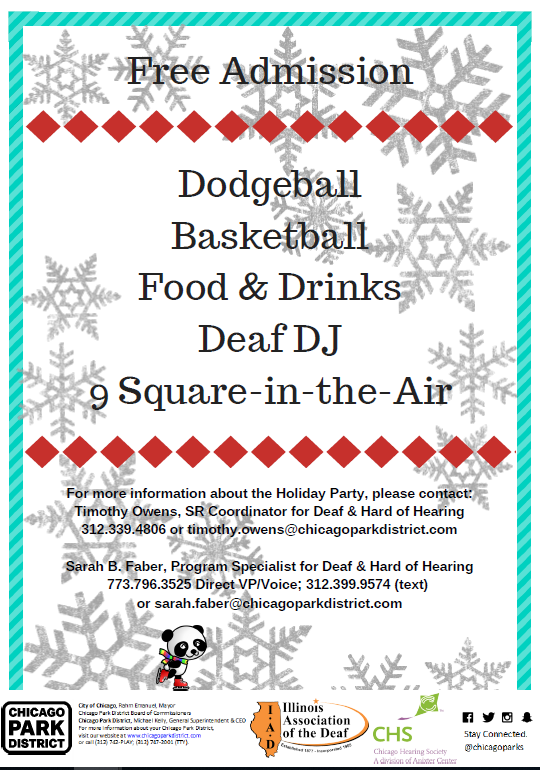 A FUN night of dodgeball, basketball, 9 Square-in-the-Air, food and drinks, plus a Deaf DJ! 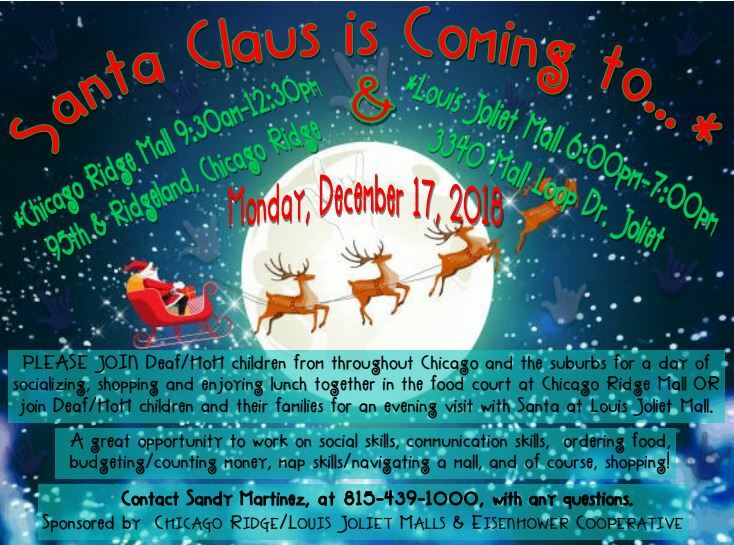 All guests must submit a participant form as well. 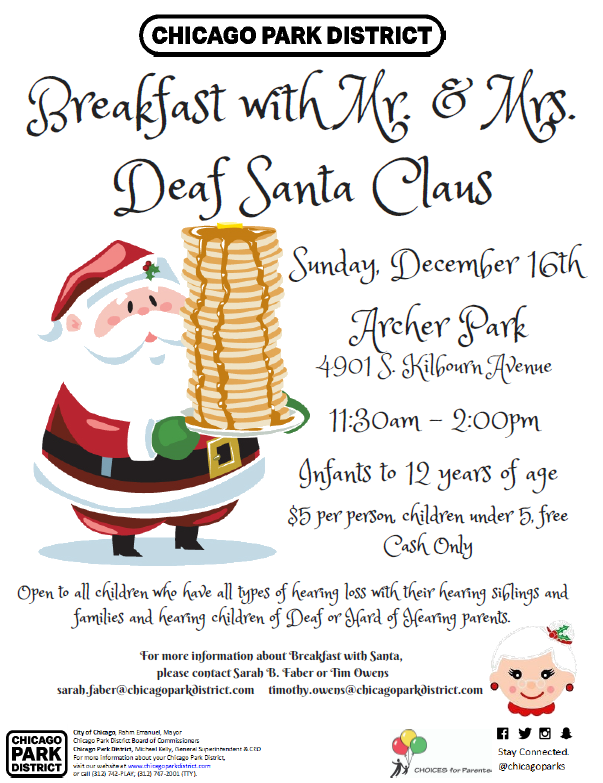 Deaf Santa and Mrs. Claus! 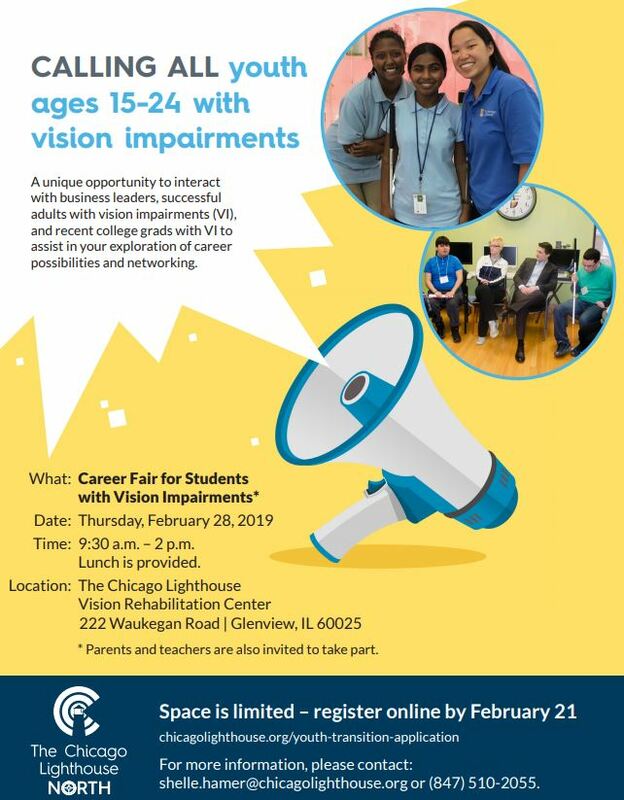 It’s time for ISD's annual parent conferences. 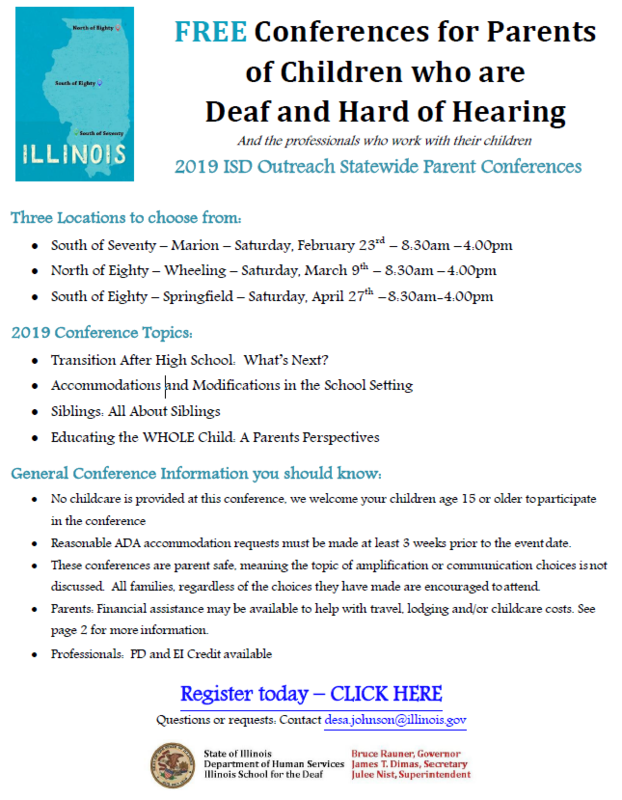 Please share this with families of deaf and hard of hearing children and professionals who works with deaf and hard of hearing children. Note the dates and locations of the one nearest you. 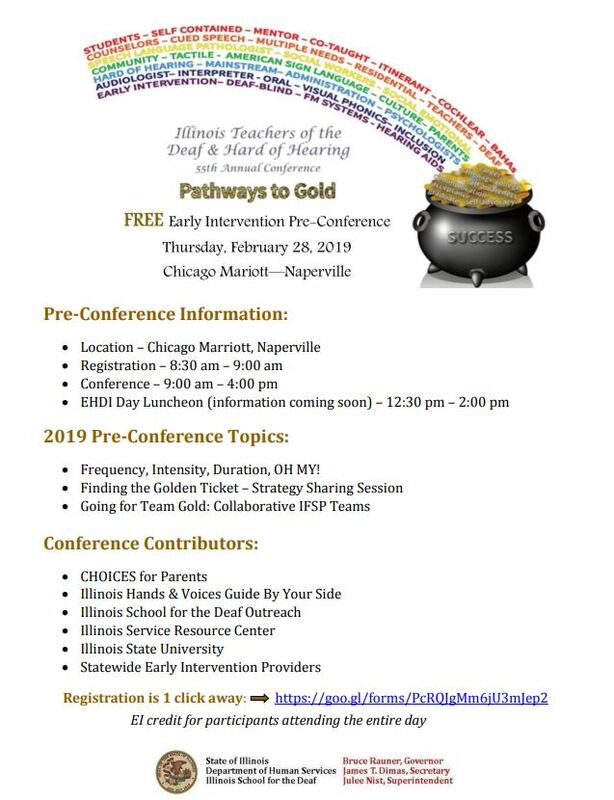 Register TODAY!! 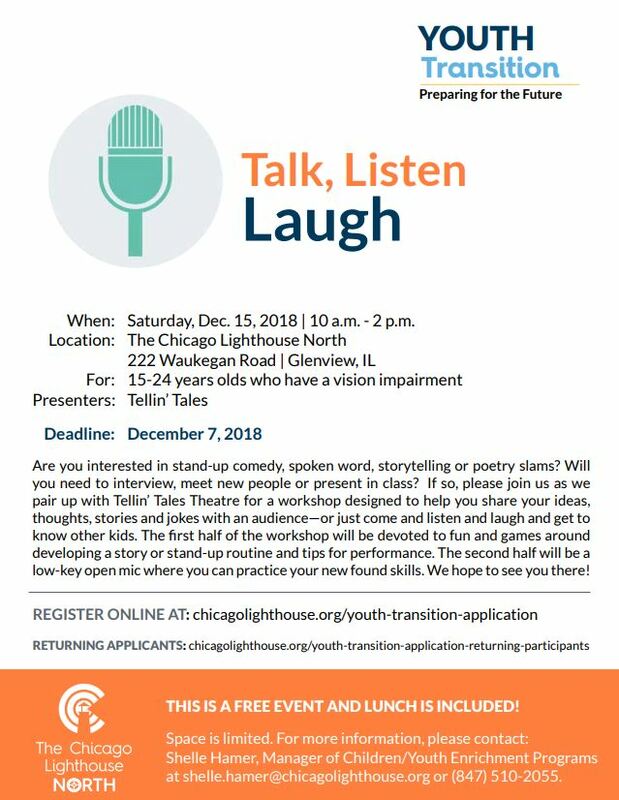 Talk, Listen, & Laugh event. 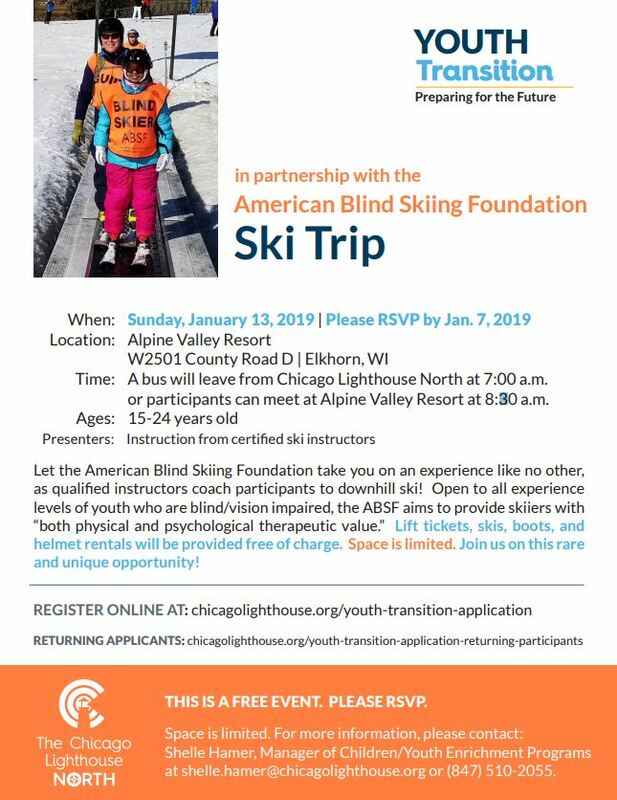 Join The Chicago Lighthouse for their January Ski Trip! 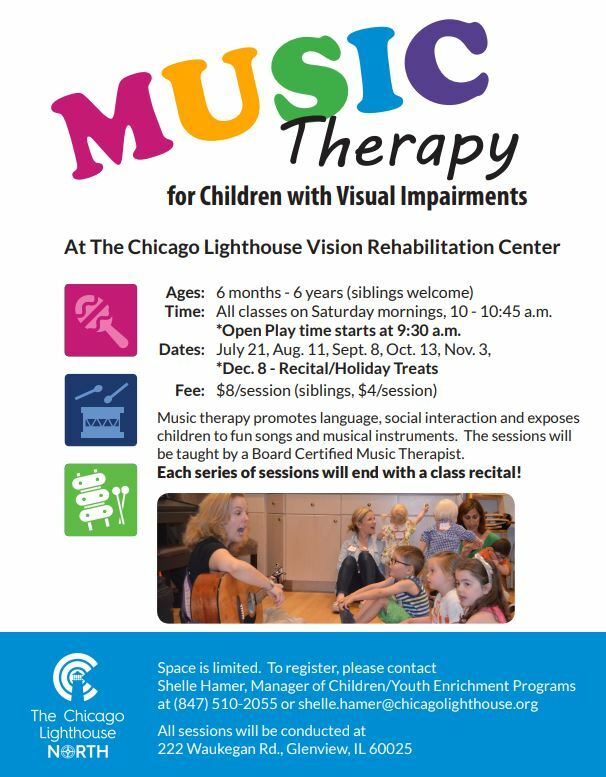 Sometimes children need a break from our noisy, overstimulating world. 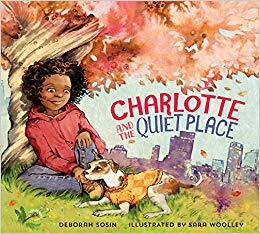 Charlotte and the Quiet Place shows how a child learns and practices mindful breathing on her own and experiences the beauty of silence.